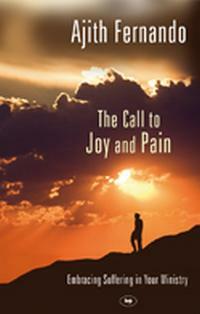 I’ve just been reading through a book by Ajith Fernando, The Call to Joy and Pain. A reminder that the Christian life will involve pain and suffering and that joy is found within that suffering. One paragraph about attitudes towards leaders and preachers struck me as being very profound. Fernando goes on to say that this state of affairs could eventually lead to “a dark age” in the church. He argues, and rightly, that one of the main ways in which we can avoid this and to bring back a respect for truth and integrity in the church is “for leaders to faithfully live the Christian life and pay the price for doing so.” Not a sentiment that is likely to bring him a huge number of fans, but one which I think is profoundly true. The church desperately needs leaders of integrity.